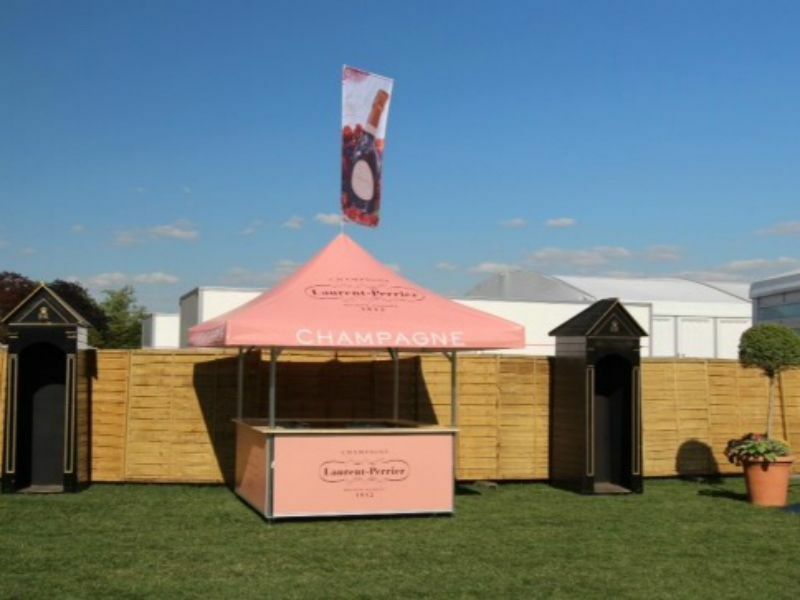 With our innovative and unique pop-up bars we can create requested stylings to promote brands, products or to suit a certain look and feel. 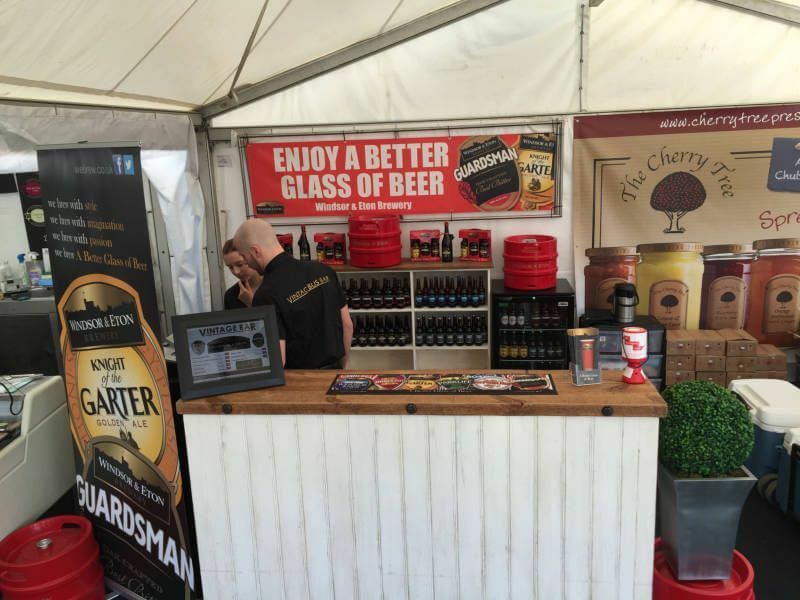 They are particularly useful for use in Marquees or smaller sites and to promote specific point of sale products. Speak to us about your requirements and we can design something to meet your needs, with either a generic look or branded and easily transported to assemble on site.